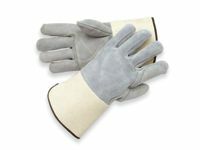 Premium grade grain goatskin mig/tig welders gloves with excellent dexterity and long-lasting abrasion resistance, these welders are made of premium grade grain goatskin. Gunn cut gloves feature a wing thumb and 4" split cowhide gauntlet cuff. 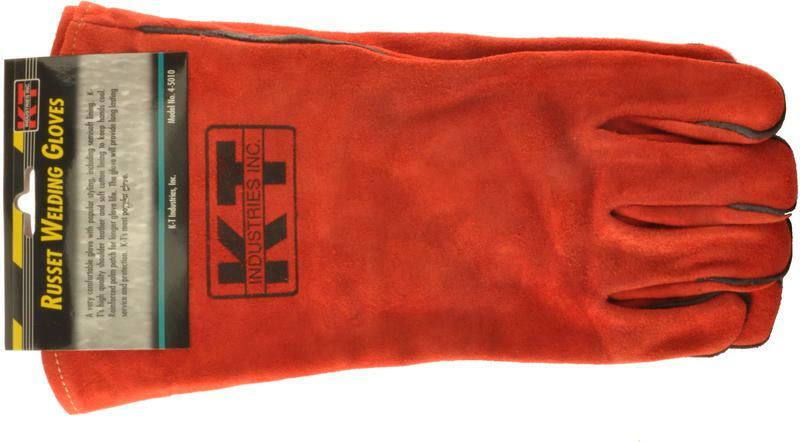 Ideal for MIG/TIG welding application, they're sewn with Dupont� Kevlar� thread. Sold per pair. 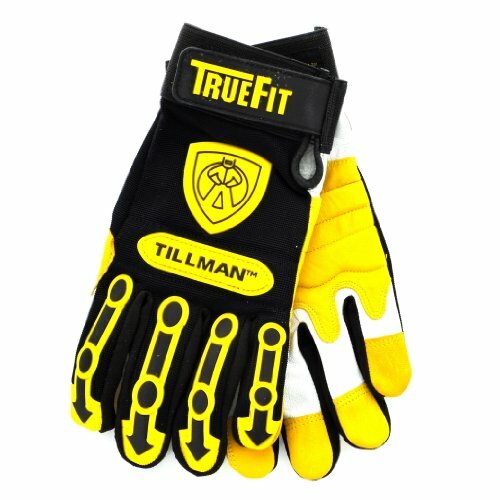 Long lasting abrasion resistance Gunn cut Wing thumb Mig/Tig welding applications 4" split cowhide gauntlet cuff Sewn with Kevlar� thread This item cannot be shipped to APO/FPO addresses. Cold hands make it difficult to concentrate on just about anything. With a full nylon shell, wind resistant lining and rubberized water resistant palm, our Winter Armor glove provides protection against the elements so you can focus on the job at hand. Additional features include EVA foam knuckle protection that extends through the index and middle finger, and a hook and loop closure to lock in warmth and keep the elements out. EVA foam padded knuckle protection. EVA foam padded index and middle finger. Nylon shell with a wind resistant lining protects against the elements. Water resistant palm with rubberized grip for durability. Hook and loop closure for a secure fit. Radnor� select split cowhide leather palm gloves with a 2 1/2" rubberized gauntlet cuff. Durable split leather palm, index finger, fingertips and knuckle strap. Green/pink canvas back with wing thumb. Select split cowhide leather Leather fingertips and knuckle strap Rubberized gauntlet cuff, canvas back Pull tab Wing thumb Construction Masonry Agriculture Iron/Steel Work Mining Transportation Electrical Contractors Woodworking This item cannot be shipped to APO/FPO addresses. 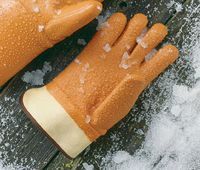 Winter Monkey Grip� to keep hands warm, dry, and protected from abrasions, choose Winter Monkey Grip gloves. 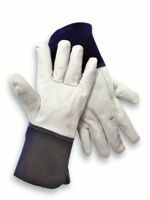 Their curved fingers, wing thumb, and soft jersey lining make them very comfortable and easy to wear. And their tough vinyl coating stays soft when cold. 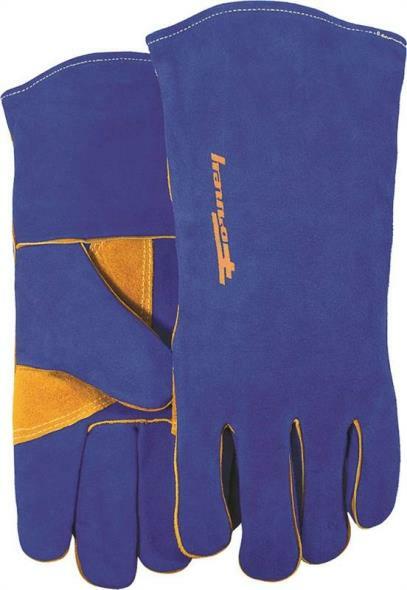 Vinyl coated Foam insulated Curved fingers and a wing thumb Soft jersey lining Safety Cuff Winter Transportation Yard and Field Work Cold Storage Unheated Warehouses Construction Keeps hands warm, dry and protected from abrasions. Stays soft when cold. This item cannot be shipped to APO/FPO addresses. 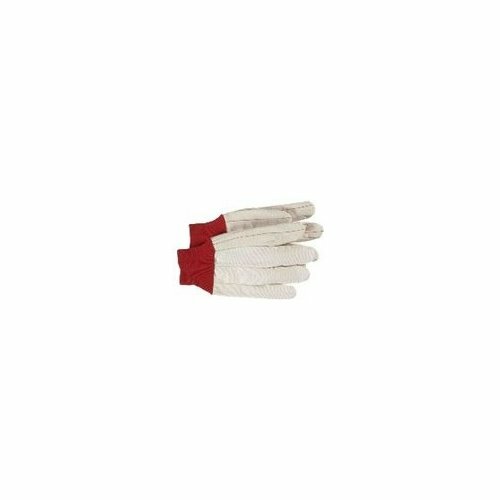 Class 0 Linesmens Gloves have a proof test voltage rating of 5,000 AC/20,000 DC and a maximum use voltage rating of 1,000 AC/1,500DC and are identified by a red label. Meets or exceeds ASTM D120 and IEC EN60903 Standards. This item cannot be shipped to APO/FPO addresses. 14" pearl premium elkskin stays soft even when hot. Welted fingers protect stitching. Reinforced thumb. Foam lined back, unlined palm. Locked stitched with Kevlar� thread for added strength. Pull Tab - provides easy on/off and extra protection while dragging a welding gun Straight Thumb - for best gun grip Top Grain Elk Back and Palm - superior feel and performance Welding Best dexterity Least hand fatigue Naturally resistant to oils and moisture Does not crack or stiffen as quickly as cowhide This item cannot be shipped to APO/FPO addresses. 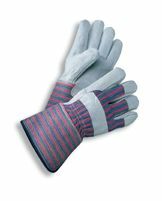 North Silver Shield�/4H� Gloves protect against more than 280 chemicals: alcohols, aliphatic, aromatics, chlorines, ketones, esters. with a patented 5-layer laminate of high-energy polymer (EVOH) and a low-energy polymer (PE) compacted into a 2.7mil thickness. 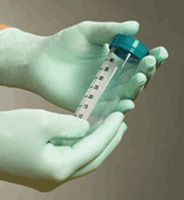 Low cost, disposable gloves do not have to be recycled and can be readily available to workers. Does not contain chemical accelerators that can cause allergic reactions. Can be used as a secondary inner glove. 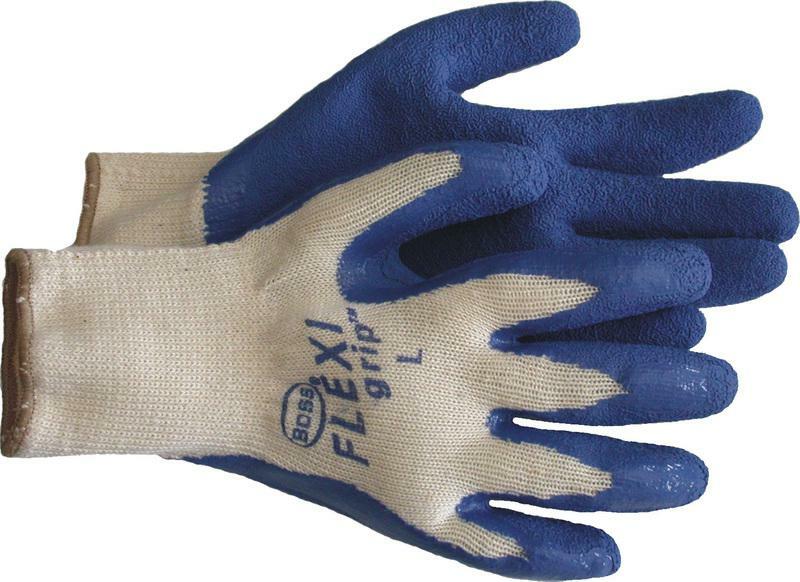 Allows worker maximum protection in heavy-duty jobs where the dangers of mechanical damage to gloves are high. Chemical handling and processing Domestic preparedness Haz-Mat work Aerospace Petrochemical Tested according to ASTM F739-91 standards and are EN certified CE 0120 This item cannot be shipped to APO/FPO addresses. Our traditional split leather palm, cotton back work gloves with an extended, gauntlet-style safety cuff to help reduce wrist cuts and abrasions. | Split cowhide leather palm work gloves. | 4.5", extended gauntlet safety cuff. | Rubberized cuff. | Wing thumb. 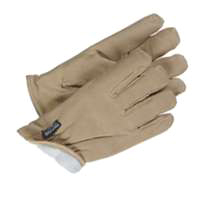 Radnor� side split full leather back work gloves use side split leather with full leather back and double leather on palm, fingers and thumb for ultimate durability. Full feature gunn cut with wing thumb. Sewn with super-strong heat resistant Kevlar� thread to prevent wear-through. Side split leather Full Leather Back Double leather on palm, fingers and thumb Gunn Cut Wing thumb Sewn with Kevlar� thread Gauntlet Cuff Masonry Agriculture Iron/Steel Work Warehousing Woodworking Road Construction Railroad Work This item cannot be shipped to APO/FPO addresses. 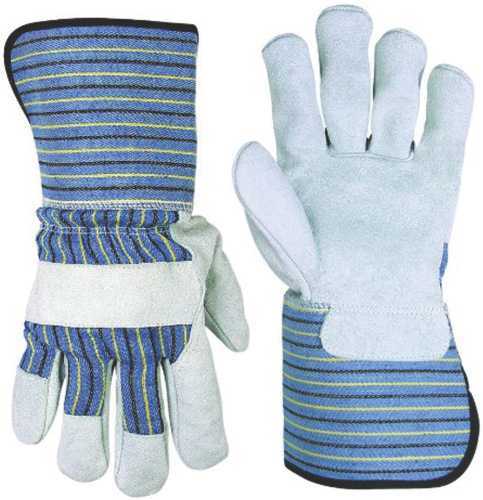 SensiLite� gloves offer lightweight comfortable hand protection and superior abrasion resistance. 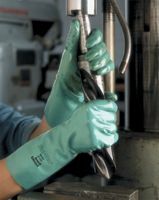 The nylon liner and polyurethane coating provide excellent dexterity and flexibility, especially when working with small parts Ergonomically designed to wick moisture away from hands and provide workers with superior all-day comfort. 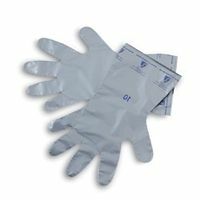 Gloves are perfect for working with small parts This item cannot be shipped to APO/FPO addresses. 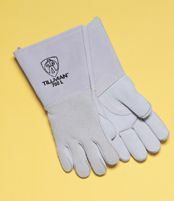 Tillman� Premium Grade Kidskin TIG Welders Gloves Made from premium pearl top grain kidskin, these TIG welders gloves offer superior feel, dexterity and wearability as they allow wire to pass smoothly against the leather. 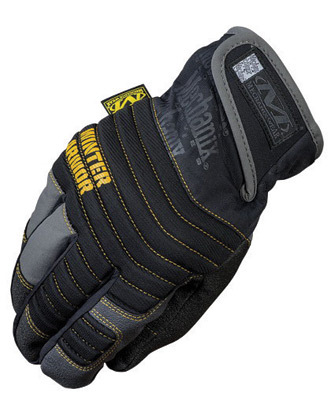 They're sewn with heat-resistant Kevlar� for tough durability. Choose straight or wing thumb design and 2" or 4" cuffs. Sold per pair. This item cannot be shipped to APO/FPO addresses.